Over the last several years, there has been a rapid rise in Distributed Energy Resources (DER), in particular distributed generation from PV in forms of residential rooftop, small utility scale and commercial solar installations. 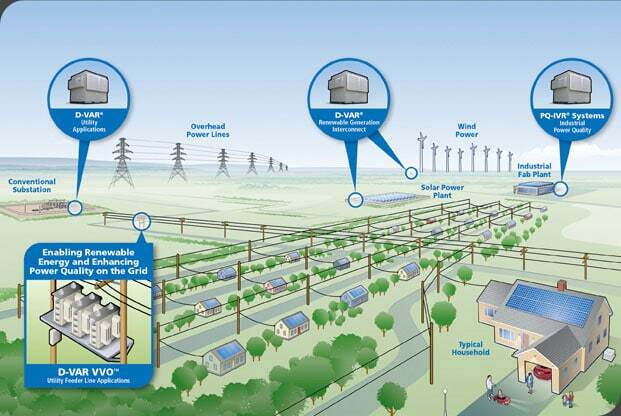 Because renewable energy is dynamic and intermittently variable in nature, distribution grids must now enhance their network’s capabilities to accommodate this new resource, while maintaining efficiency and superior power quality for their customers. Our Distributed Generation Solutions are distribution class shunt compensation systems that provide utilities & projected developers with a purpose-built tool to address applications that demand fast and precise volt/VAR compensation, such as those driven by increased DER penetration. AMSC’s D-VAR VVO is a distribution class shunt compensation systems that provides utilities & projected developers with a purpose-built tool to address applications that demand fast and precise volt/VAR compensation, such as those driven by increased DER penetration. 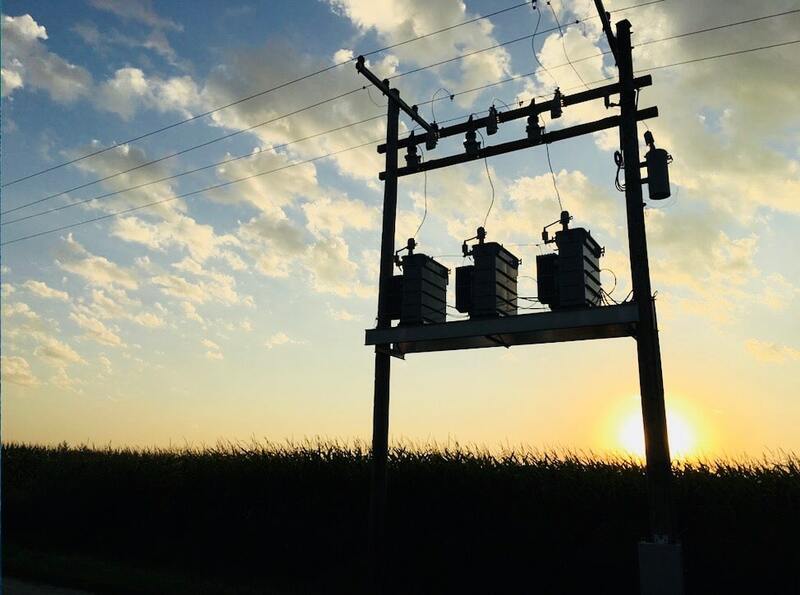 D-VAR VVO builds upon over 15 years of experience in manufacturing and deployment of D-VAR® dynamic reactive power solutions in utility networks. Featuring continuous control of reactive current, these power electronic compensators can be used to solve dynamic response limitations and costly mechanical wear issues associated with conventional switched cap banks and tap changing regulators. 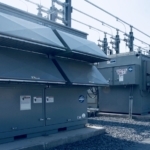 Ideal for meeting grid interconnection standards, D-VAR systems are a scalable distributed generation solution. 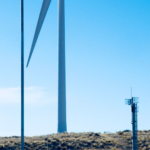 Located at the wind or solar plant substation, our D-VAR systems cost effectively provide the dynamic reactive VAR compensation that is essential to connect renewable power plants to the grid effectively and meet even the most stringent interconnection requirements. 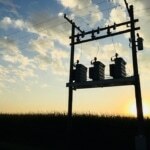 Ideal for meeting grid interconnection standards, D-VAR systems are a scalable distributed generation solution STATCOM. 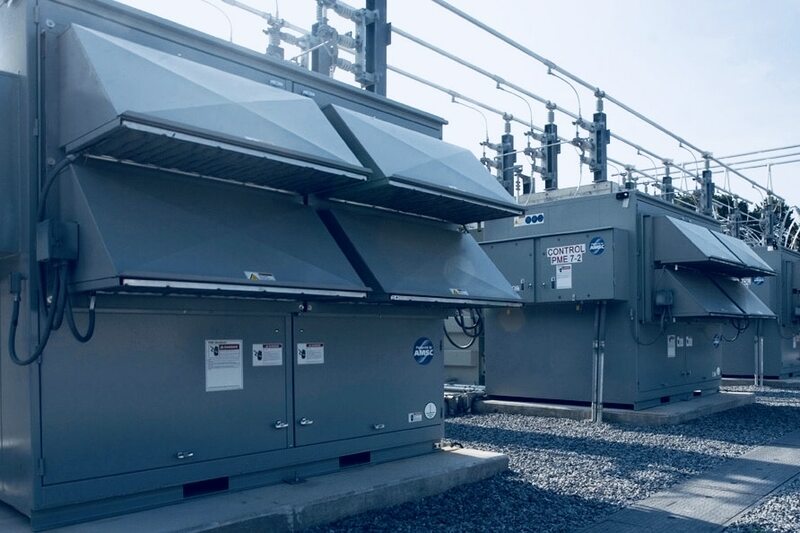 Located at the wind or solar plant substation, our D-VAR systems cost effectively provide the dynamic reactive VAR compensation that is essential to connect renewable power plants to the grid effectively and meet even the most stringent interconnection requirements.